Italy on Wednesday the 8th of March 2017 introduced a flat tax for wealthy foreigners in a bid to compete with similar incentives offered in other Countries (like Switzerland, UK, Spain etc. ), which have successfully attracted a slew of rich footballers and entertainers. The taxpayers have to apply for a tax ruling with the Italian tax authorities and show that the eligibility criteria are satisfied. The application can also include approval requests of the Non-Dom Regime for family members who meet the eligible criteria. The tax authorities have 120 days to reply to a tax ruling request, but this may be extended by 60 days in certain circumstances. 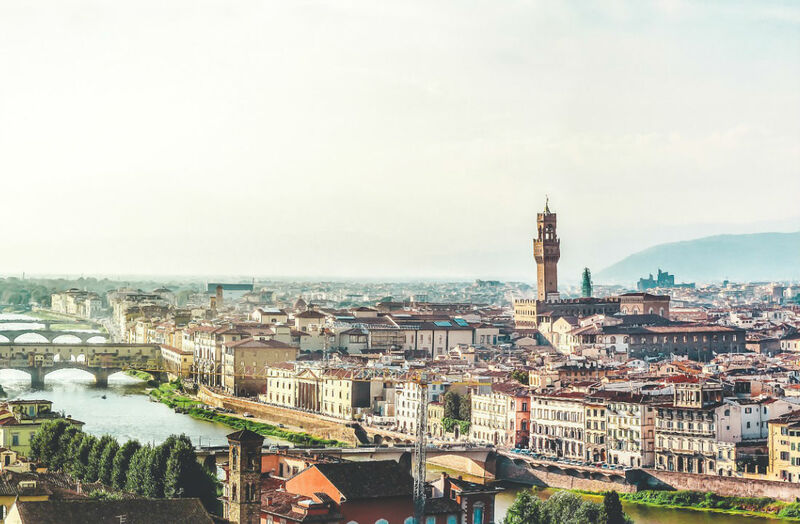 The new flat rate tax of €100,000 (US$105,000) a year will apply to all worldwide income for foreigners who declare Italy to be their residency for tax purposes. An additional €25,000 per person would also be added to the tax rate of those who set up Italian residency for close family members. Those who would want to take advantage of the tax rate would have to have resided abroad for nine of the last 10 years. A person is considered an Italian resident for tax purposes if they are in the country for more than 183 days, or six months. According to Italian tax authorities, the flat tax would be renewable every year for a maximum of 15 years. ← EMD: meet the TRA Member based in Malta!